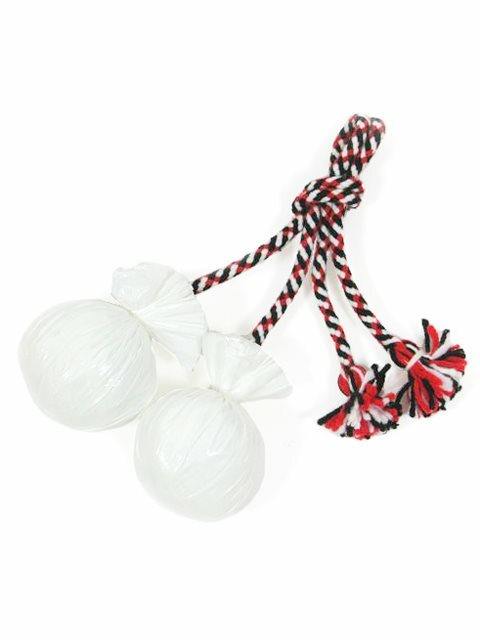 Love the poi balls, perfect for my kids! Love aloha outlet, super fast shipping to the mainland.. Excellent quality. Super fast shipping!